The Gower Peninsula beaches are amongst the best in the world. Take a look at our stunning, sandy beaches and pebbly coves. 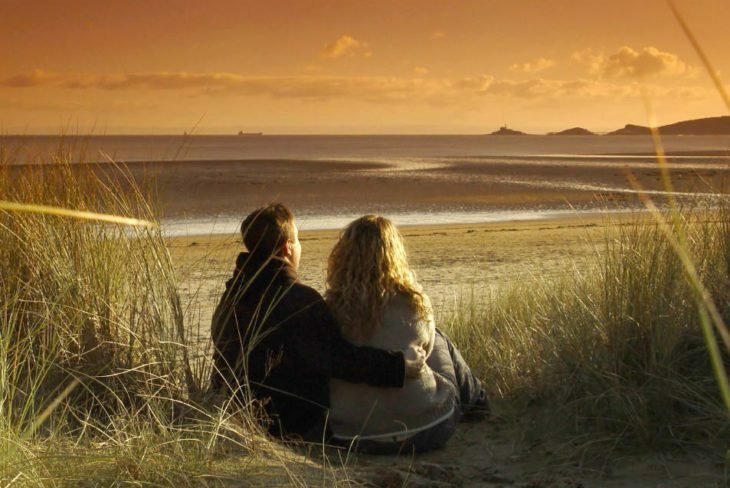 Gower is blessed with many sandy beaches, beautiful bays and interesting coves to explore. 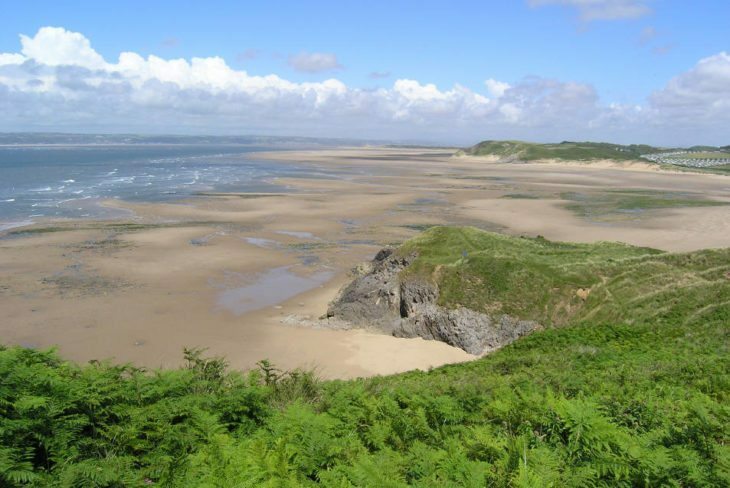 The South and West coasts of Gower vary between the sandy beaches and dramatic limestone cliffs, whereas the Northern coast of Gower forms part of the tidal Loughor Estuary where many nature reserves can be found. 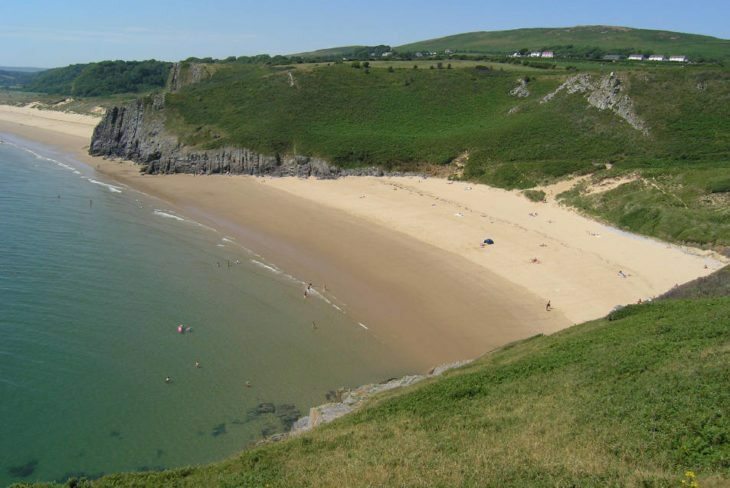 When it comes to beaches, the Gower Peninsula takes some beating. We have so many long sandy beaches or hidden little coves to choose from that we really are spoilt for choice. Some have won national and international awards, such as Rhossili Bay which has been voted amongst the best beaches in the world and the UK’s best picnic spot. Swansea Bay – from the River Tawe to the slip opposite Swansea Baths and from the beach access Sketty Lane to the Northern edge of the slip opposite the West Cross Inn. Bracelet Bay and Limeslade Bay, Rotherslade Bay and Langland Bay, Caswell Bay, Port Eynon Beach – from Port Eynon to the lifeboat station at Horton. To predict the times of the tides for the next 7 days, click here. Have a question? Contact us at Gower Holidays – we’re always happy to help if we can. Rhossili Bay was voted the best beach in the UK in June 2010. Since then it has received accolade upon accolade, including best beach in Europe and within the top 10 best beaches in the world. Why not come and judge for yourself? Blue Pool Bay (Bluepool Corner as it is marked on OS map) can only be reached on foot and it lays 1Km West of Broughton. Brandy Cove is set just to the West of Caswell Bay and being surrounded by rising land on three sides, would have been perfect for smugglers bringing in illicit contraband. Broughton is another enormous sandy beach in North Gower, on the end of the Loughor Estuary. A great place for the dogs to have a long run. Butterslade is a small, rocky inlet to the East of Thurba Head. Caswell is another very popular bay, with plenty of sand to sit on, waves to surf and rockpools to explore. Life guards patrol the beach during high season. Fall bay is one of the hardest to reach bays on Gower, however the walk is well worth it and the beach is never crowded due to its remoteness. The Old Lifeboat Station and Mumbles Pier are situated here. 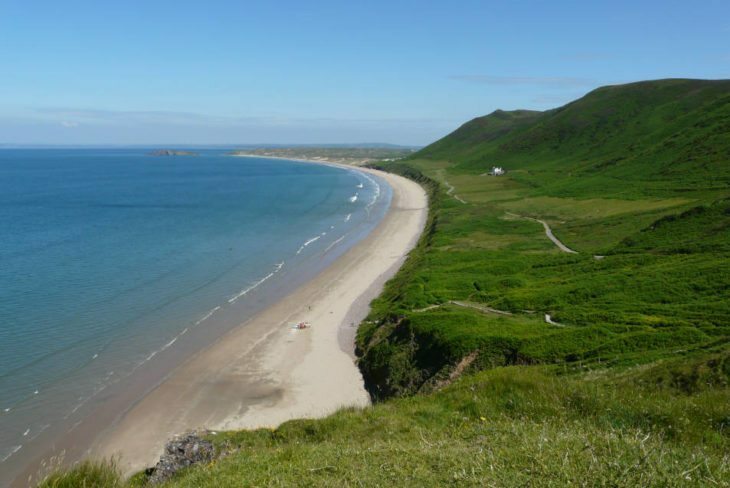 The beach itself lies at the Western end of Rhossili Bay and is a sandy, sprawling beach backing onto sand dunes. Very popular with surfers. Mewslade bay is one of the prettiest bays on Gower. 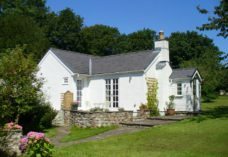 The short walk to the beach, leads down a wooded path and then through the valley which is owned by the National Trust. Nicholaston Burrows is much quieter than the Western end of Oxwich Bay because of its relative isolation. Overton Mere is a rocky plateau surrounded with hills rising high on three sides. The mere is filled with rock pools and a wide variety of birds can be seen swooping from the cliffs to the waters edge. Plenty of sand, sea and space for everyone, even on the hottest Summer day. This is where it gets really exciting. A wooded valley with a fresh water river (Pennard Pill) meandering through a vast open space surrounded by sand dunes and limestone features before flowing into the sea. Great. Pobbles Bay is another popular but more secluded beach. Surrounded by limestone cliffs and sand dunes you can see right to the end of Oxwich Bay on a clear day. 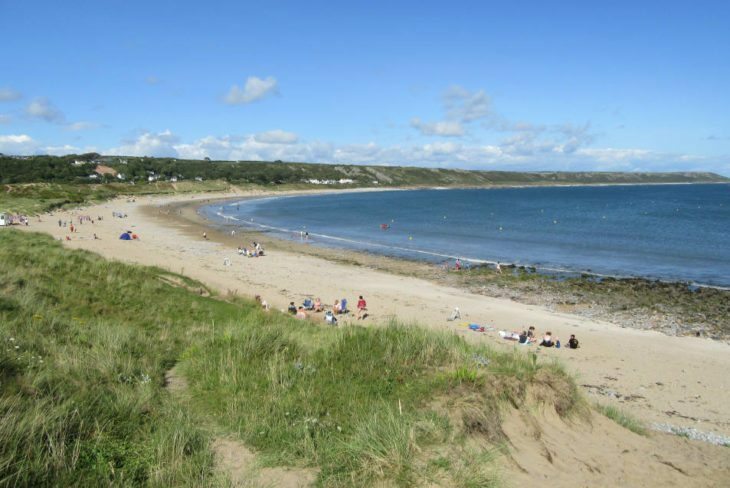 Port Eynon Bay is one of the most popular beaches on Gower. It is easily accessible, no long walks. The car park is situated about a minute from the beach. Pwlldu is a very secluded bay. Very pebbly, picturesque and romantic. Ramsgrove is a very rocky little cove. Approached through a steep high sided, limestone valley. Swansea Bay stretches from the Maritime quarter of Swansea to the fishing village of Mumbles. Horton attracts many visitors each year. The beach is only a minute or so walk from the car park, through the sand dunes. The Sands is a vast expanse of sand and rock pools surrounded by cliffs, at the Eastern end of Port Eynon Bay. At very low tide it is possible to scramble over the rocks from The Cove into The Sands, but it is advisable to keep a close eye on the tide at all times. Tor Bay is a large sandy beach that is shaped like a horseshoe. Whiteford Burrows is a dune and pine plantation, just North of Llanmadoc. 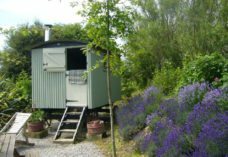 Owned by the National Trust, it is classified as one of the many National Nature Reserves that we have on Gower.